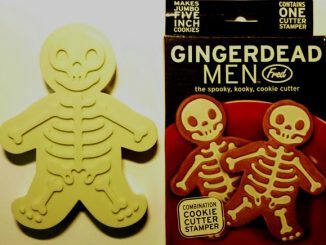 I remember one of the treats that I always looked forward to during Christmas was gingerbread cookies. 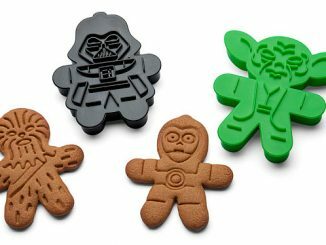 Sometimes my mom would make them in the middle of the year, but she uses more frosting than usual and dresses up the cookies in various “outfits,” if you can imagine that. 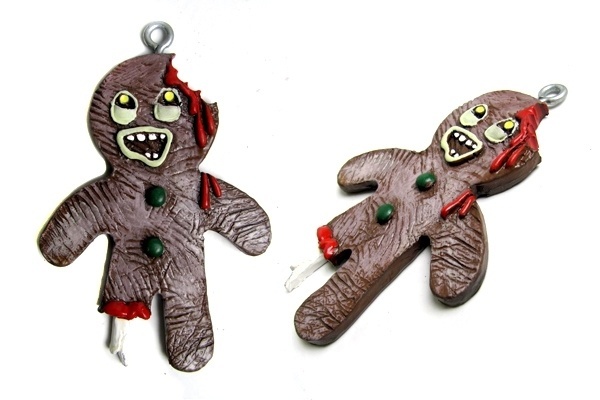 But one thing she never made was zombie cookies (like the ones you can make with the Gingerdead Man Cookie Cutter). 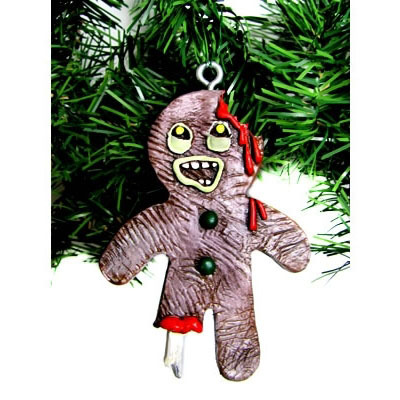 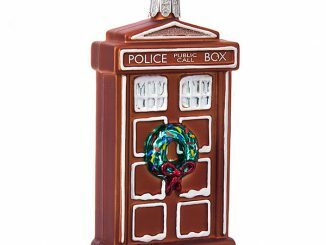 And while the Gingerbread Zombie Christmas Ornament isn’t edible, it exudes the same creepy vibe as the Gingerdead, minus one foot. 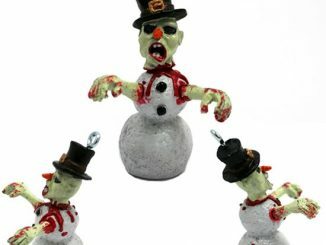 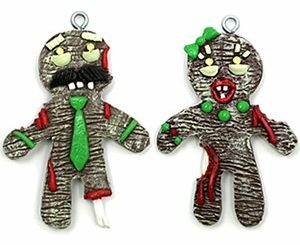 The bleeding and one-legged Gingerbread Zombie Christmas Ornament looks a bit pitiful, but you probably won’t feel its pain because the expression on its face isn’t pained at all. 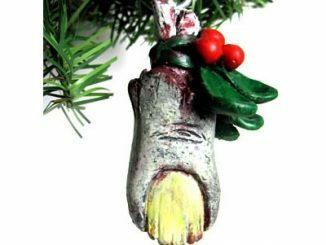 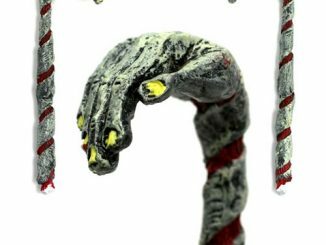 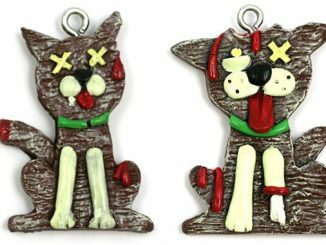 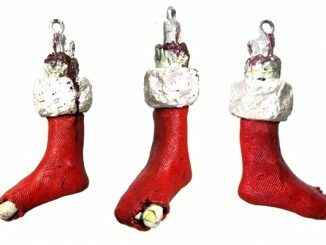 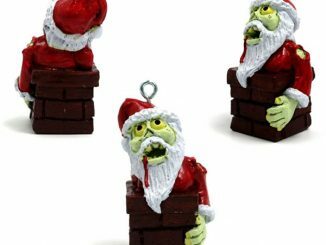 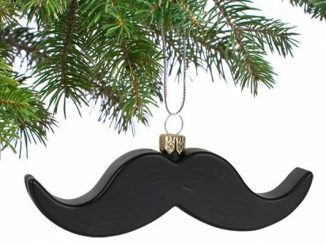 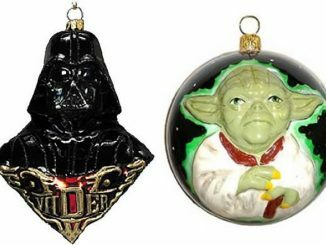 Hang it up on your tree beside the Zombie Stocking Christmas Ornament to have a really ghoul-y Christmas this year!